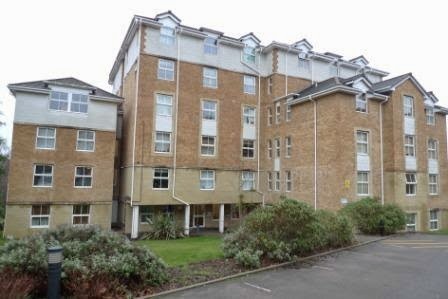 A STYLISH first floor ONE BEDROOMED FLAT. LIGHT and AIRY LOUNGE with BAY WINDOW. MODERN BATHROOM with shower over bath. ATTRACTIVE KITCHEN. 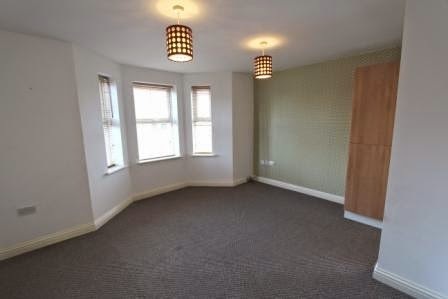 NEUTRAL DECOR throughout with FEATURE WALLPAPER to hall and lounge. CENTRAL LOCATION with easy access to all areas. GAS CENTRAL HEATING. 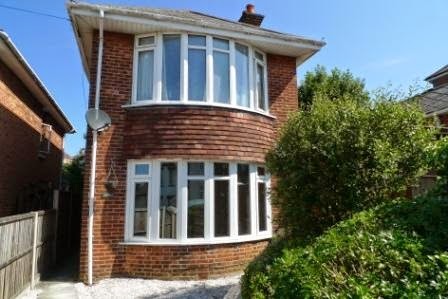 SOLD ONE VIEWING - IF YOU HAVE A PROPERTY TO SELL TAKE ADVANTAGE OF OUR 0.85% PLUS VAT SALES FEE.